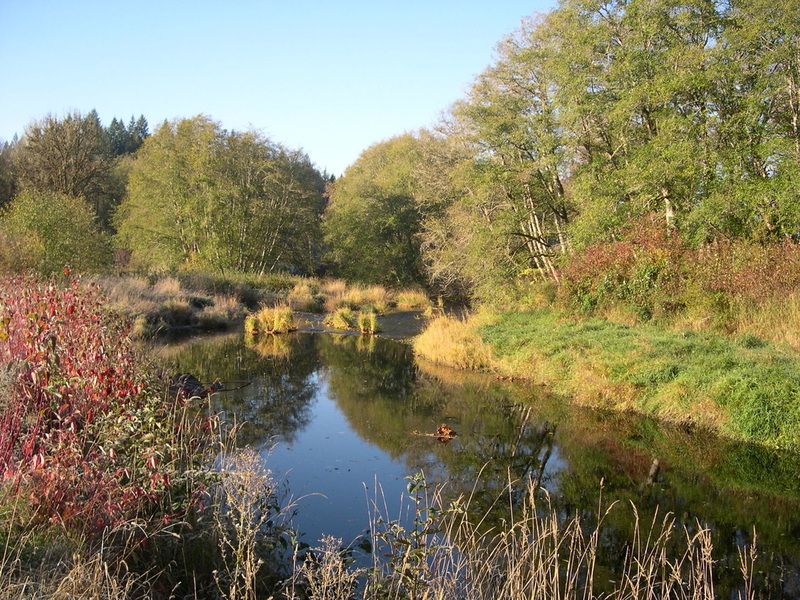 The Cedar Ridge site is located just outside of the small town of Vernonia, Oregon, in the northern Coast Range mountains. 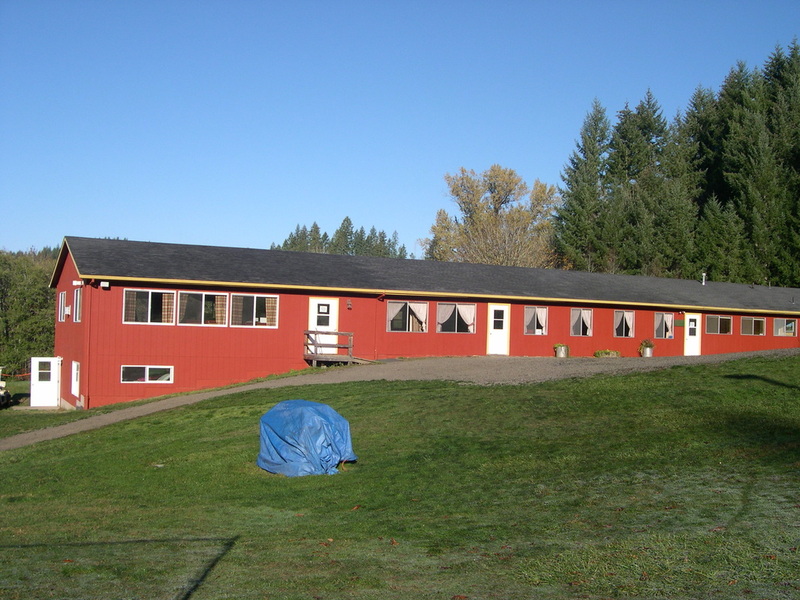 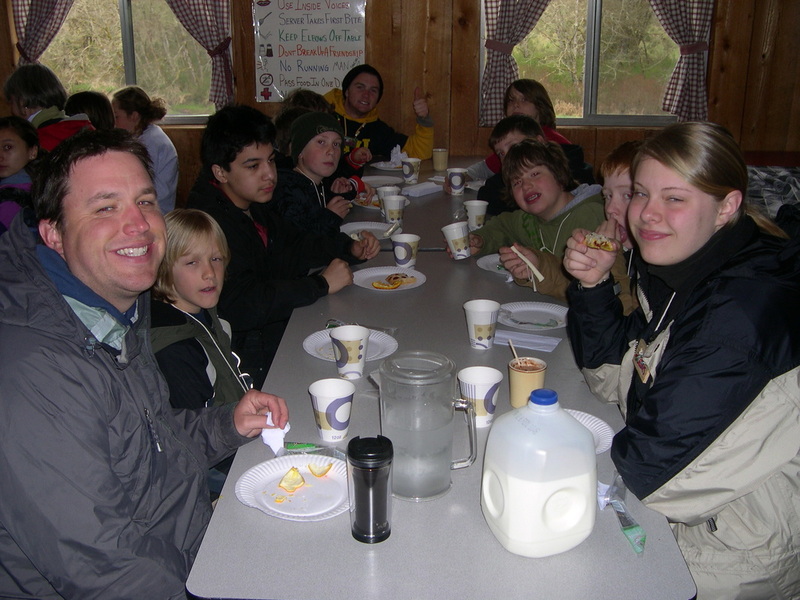 Cedar Ridge features a large central dining hall, four bunkhouses with three rooms in each for different cabin groups, two bathhouses, and field study areas that are mainly situated at Rock Creek at the edge of the site, in the large open field in the middle of the site, and in the forests that are along Cedar Ridge's perimeter. 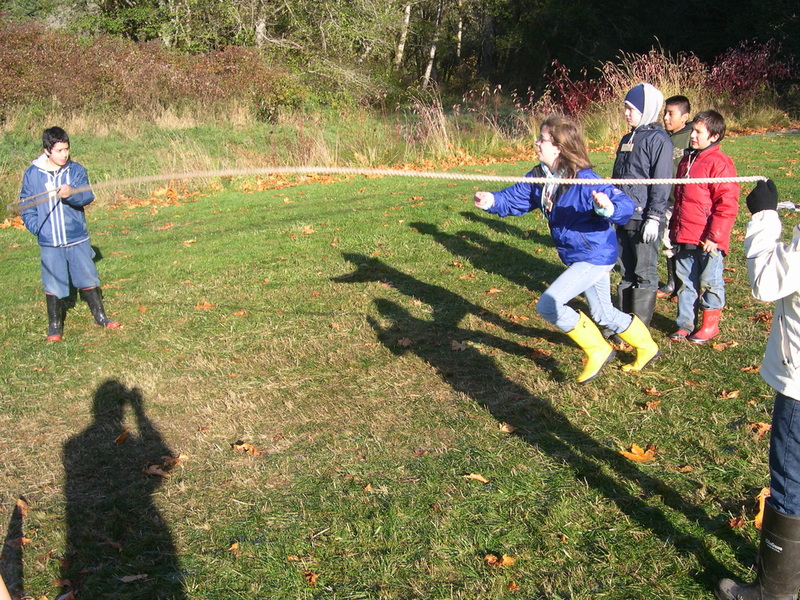 A unique feature of Cedar Ridge Outdoor School is the annual salmon run that takes place throughout most of our autumn sessions, with large salmon returning after years in the ocean to spawn in Rock Creek right in front of students! 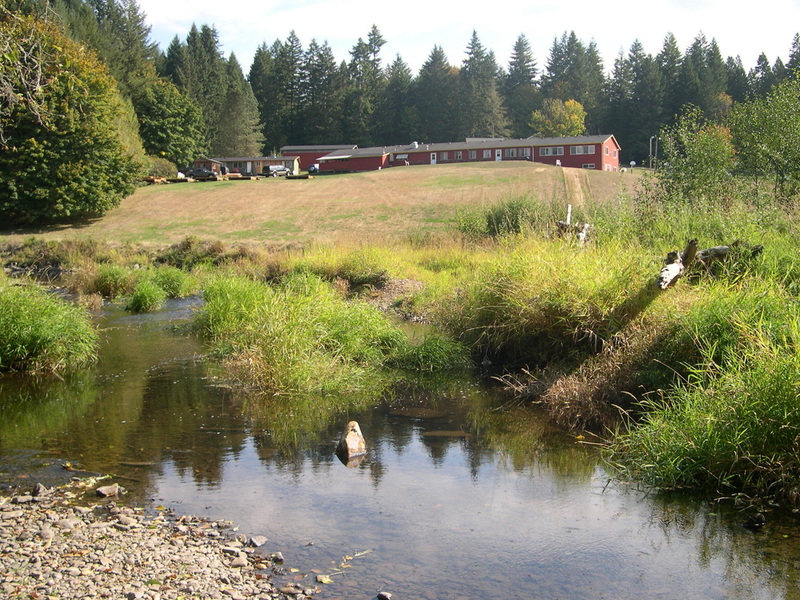 It is a very exciting thing to watch as salmon compete for the best gravel beds in the river in which to lay their eggs.